Extra lightweight, practical and timeless design makes the Crumpler Quick Delight Toploader 300 Camera Bag suitable for ultrasound and lightweight cameras. 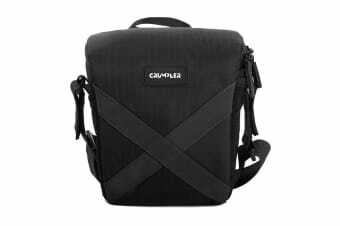 The Crumpler Quick Delight Toploader 300 Camera Bag is made of high-quality ripstop fabric with a waterproof and dust-repellent finish. 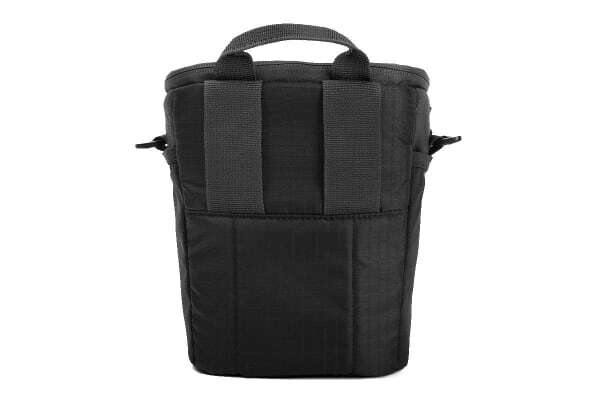 Between the upper casing and the inner lining is foam cushioning and the interior is laid out with fine Nylex material. 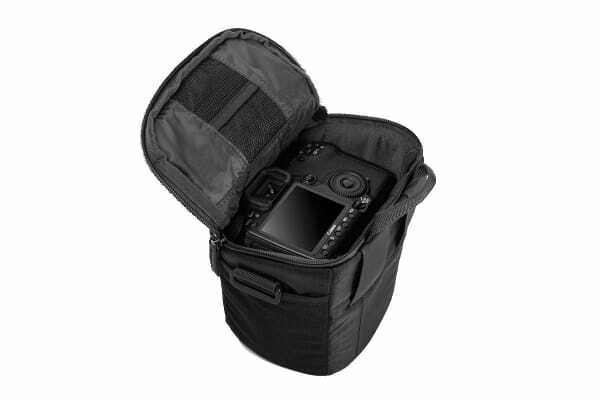 Convenient wearing and handling is ensured by an easily adjustable Velcro fastener and a rear fastening to allow the belt to be attached to the belt or to attach the bag to the backpack strap.